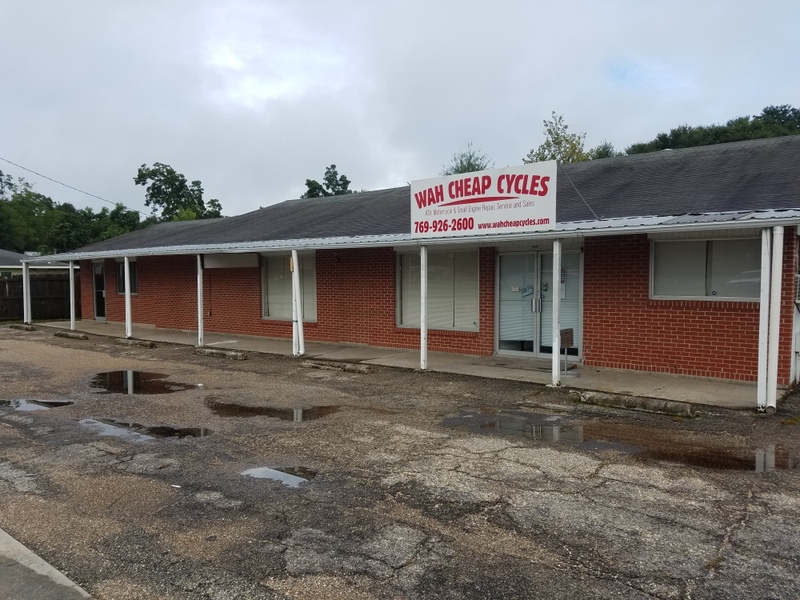 ​For all your ATV repairs, come see us at WAH Cheap Cycles. A locally Veteran owened business that strives on customer service. 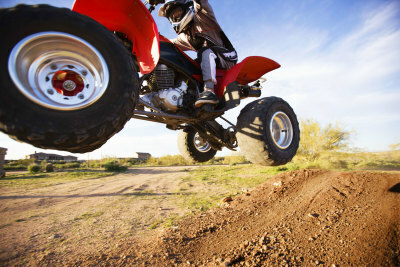 We will repair all makes and models of ATV's, SSV's, motorcycles, Jet Ski's and much more. 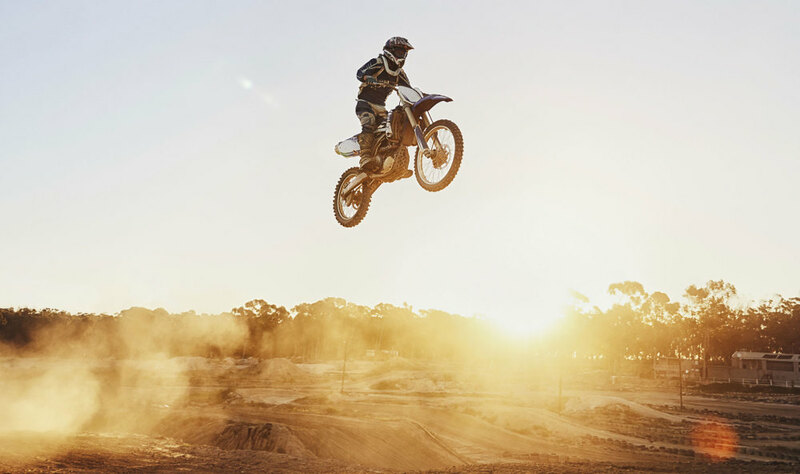 With competative pricing and technicians that have been doing repairs for over 30 years, so you know your ATV will be repaired right the first time. We balance and mount motorcycle tires and ATV tires with state of the art machines. Now selling Chinese ATV's and motorcyles. Come by and see our new 2017 line up.